TSNE MissionWorks is pleased to announce that Lee Swislow has been named as its Interim Chief Executive Officer. 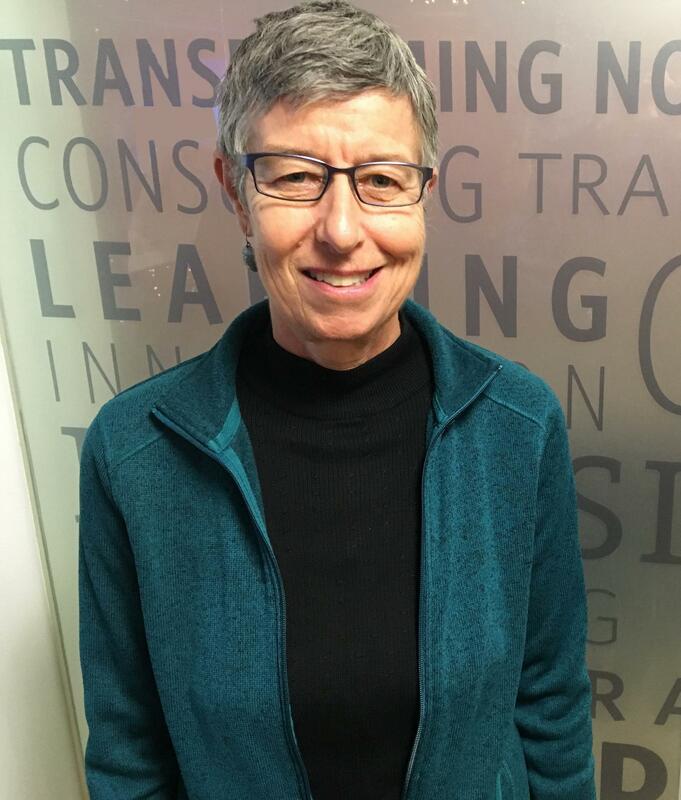 She is replacing Jonathan Spack, the long-time CEO of TSNE MissionWorks, who retired in December 2016 after 34 years of service to the organization. You can read Jonathan Spack's retirement announcement on our website. “After conducting an extensive search for candidates for the position, we are thrilled to welcome Lee to TSNE MissionWorks. TSNE is a robust organization with large projects and many stakeholders. Lee has the experience TSNE needs to guide our organization through the transition process,” says Tammy Dowley-Blackman, TSNE MissionWorks Board President. Lee Swislow comes to TSNE MissionWorks with a wealth of experience as an executive director and an interim executive. She has expertise in strategic planning, financial management, organizational development and program development. Ms. Swislow served for five years as Vice President at JRI Health, providing a variety of services to people with HIV/AIDS as well as LGBTQ youth; and nine years as the Executive Director of Gay & Lesbian Defenders and Advocates (GLAD), a public policy advocacy, and education organization that works toward a just society free of discrimination based on gender identity and expression, HIV status, and sexual orientation. Ms. Swislow will support TSNE’s staff as the board of directors continues to oversee the process to choose a permanent CEO. The board of directors has hired Management Assistance Group (MAG) to assist with the transition. MAG will support TSNE’s board of directors in developing the CEO job description, conduct an organizational assessment, meet with external stakeholders and help the board develop the next stage plan, including the hiring of the executive firm to conduct the national CEO search. “Lee’s leadership as Interim Chief Executive Officer will be invaluable over the next year as the Board of Directors continues to prepare the organization for a permanent CEO,” says Ms. Dowley-Blackman.